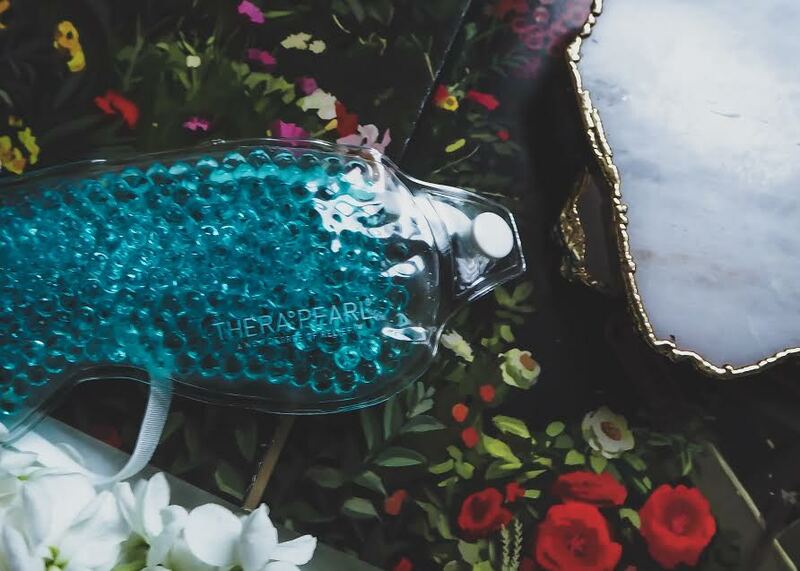 Nothing quite like spoiling yourself rotten with a little mini in-home pampering session, especially after a long busy week, it can cause havoc on our mind leading to stress and even leave us with tired eyes. I have found that my eyes have become so dry of late and that my contact lenses leave my eyes feeling irritated, especially with this cold harsh weather, that I am giving them a little bit of loving, but thanks to Feel Good Contacts they have kindly sent me a great pearl eye mask which is perfect for treating my tired eyes, all I simply need to do is give it a quick zap in the microwave slide on, put my feet up and relax all in the comfort of my own home. Choosing the right products for your eyes are essential to help combat wrinkles, fatigue and help brighten and hydrate your eyes, but with so many products out there and on the Feel Good website there is something for everyone and every eyes. 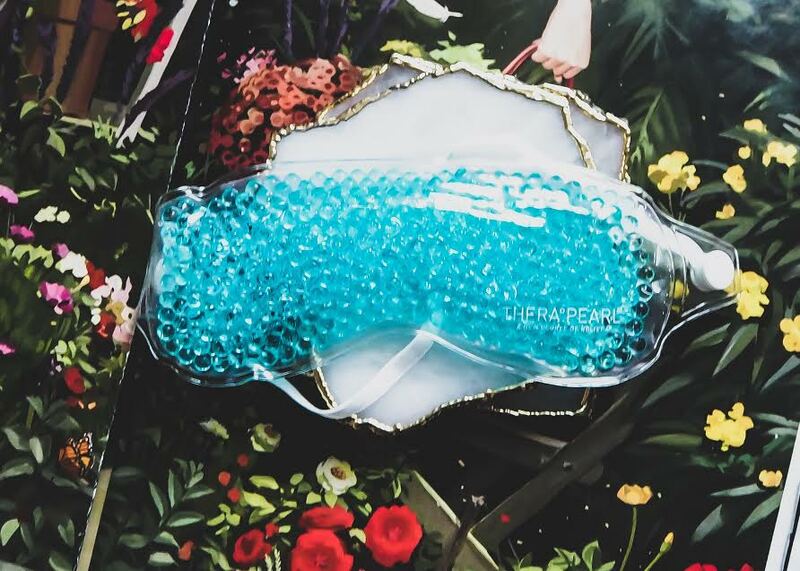 I have found that now in my 30's and especially after having a baby my eyes need a little freshen up from time to time, whilst eye drops help, plus a good nights sleep being the most effective ways of freshening and brightening eyes, they are times that they need a little extra care and the Thera Pearl Eye Mask does just that. 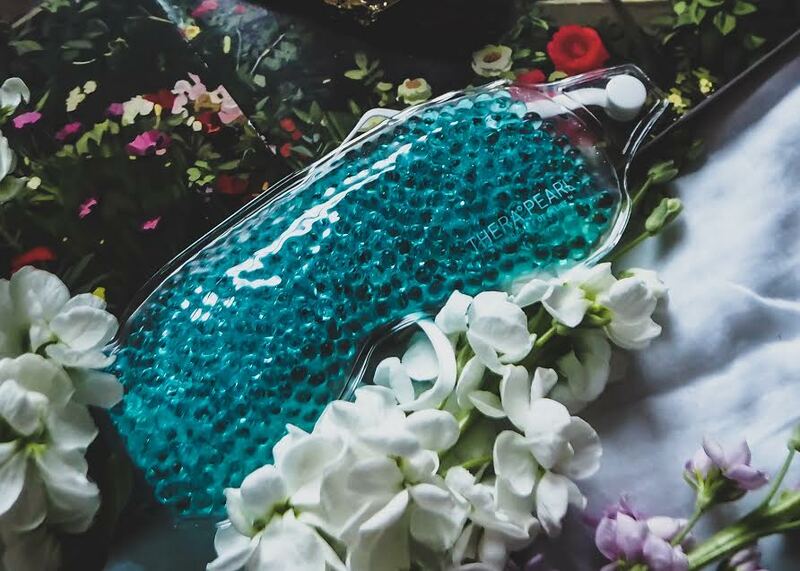 The eyes mask can be used two way chilled for a few hours to help rejuvenate, irritated eyes as well as helping reduce dark circles and puffiness, even used it after a night out to help ease a hangover and worked a treat. Alternatively, you can pop it into the microwave for 15 seconds to relieve dry eyes and even nasal congestions, so if you have the flu then this will certainly help relieve airways. 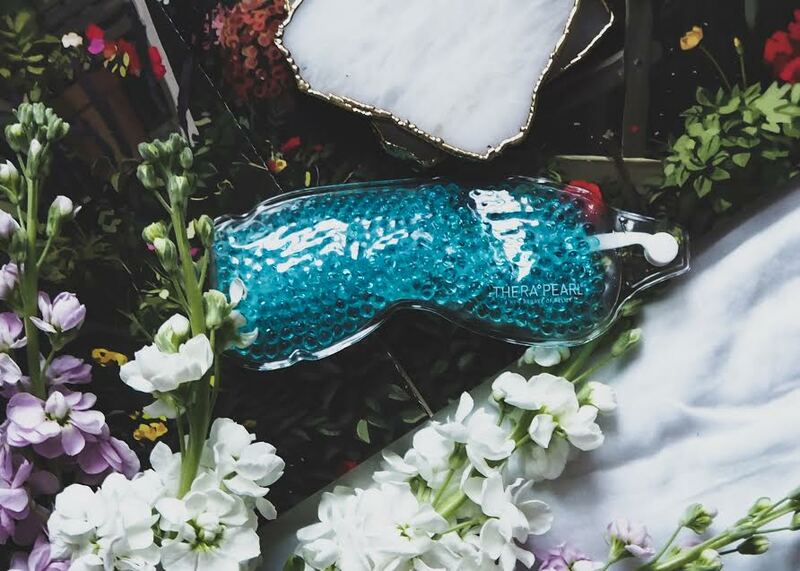 This eye mask is super affordable and will suit all pockets, and can be used time and time again perfect for a little self loving, plus an added bonus I've got a cheeky 10% of the code, simply enter in code LOVEFG03 at check out. What product or products do you use to help revive dry tired eyes?